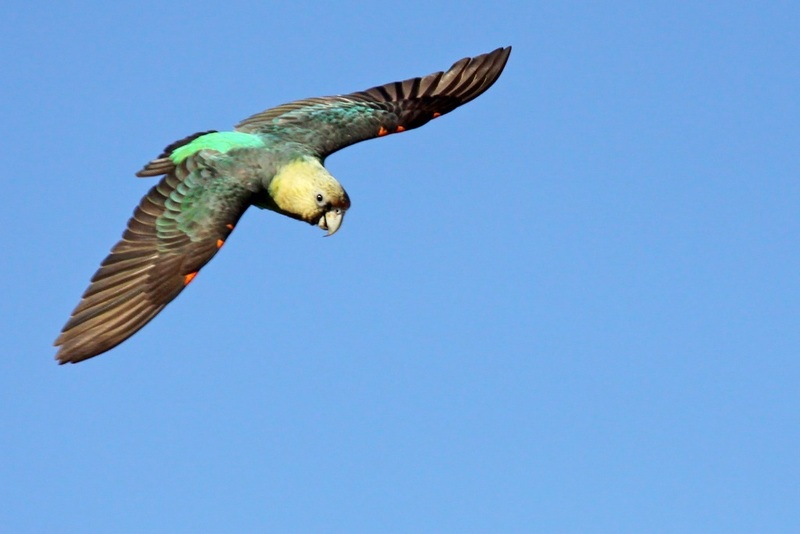 Many are aware of the plight of the African Grey parrots of central and western Africa, but few know about that of the continent’s most endangered parrot: the Cape Parrot of South Africa. Today, there are less than 1,000 of these gorgeous birds remaining in the wild, and they are classified as ‘critically endangered’ by the South African government. This species is threatened by continued habitat loss, challenges to their reproductive ecology, disease, conflict with humans, and the illegal pet trade industry. If Africa lost this green and gold ambassador of South Africa’s last-remaining Afromontane forest patches, it would cause the destabilization of this delicate ecosystem. Other endemic organisms dependent on these forests would also be lost; species such as Samango monkeys, the Amathole toad, and a variety of chirping frogs. The many threats to this bird are largely caused by humans and their activities. 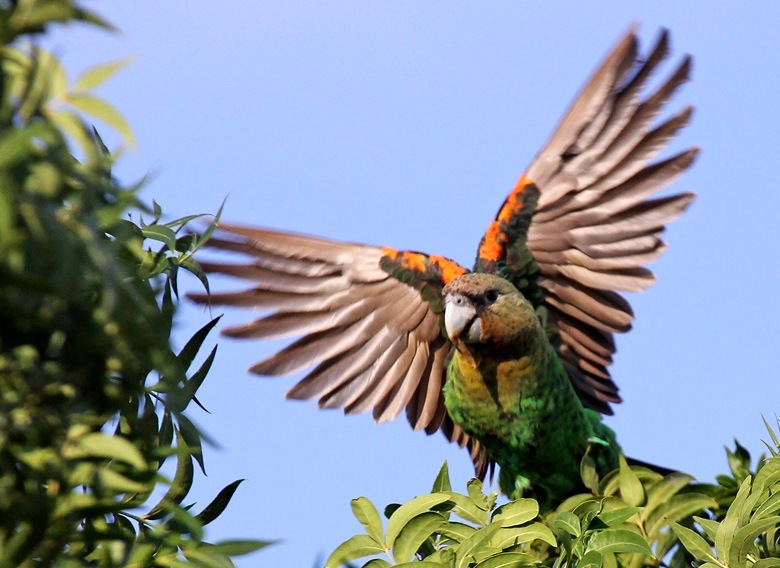 The Cape Parrots’ forest habitat has been logged intensively for over 350 years. 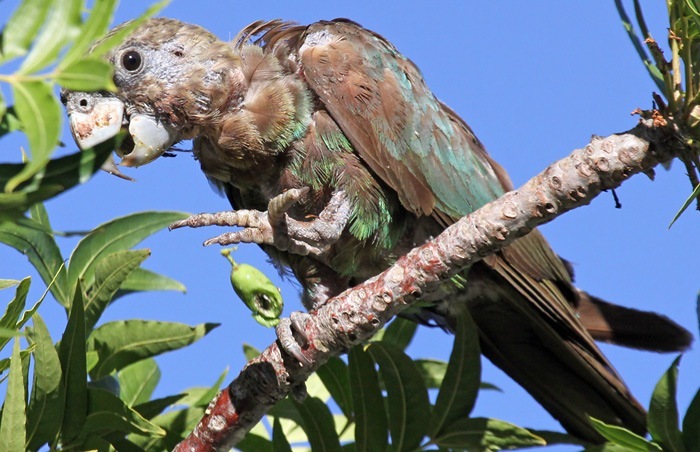 Due to a lack of nesting cavities, which is a function of habitat loss, the Cape parrot population also suffers from poor nesting success. They are often regarded as crop pests, resulting in their persecution when they are shot or caught in nets and clubbed to death. 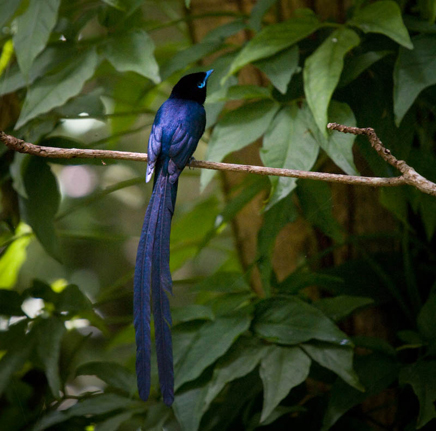 The wild-caught bird trade places a high demand on this rare species, as well. Eggs are frequently stolen from nests and adults are mist-netted to supply the black market. The physical health of ageing populations is also on the decline. 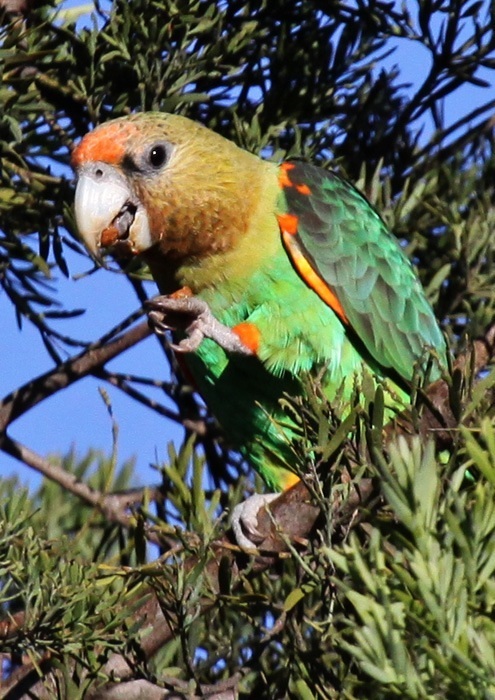 To date, there has been very little intervention on the part of law implementation and enforcement, and the Cape Parrot now flies closer and closer to extinction. We must intercede immediately and stimulate positive change for this imperiled bird. 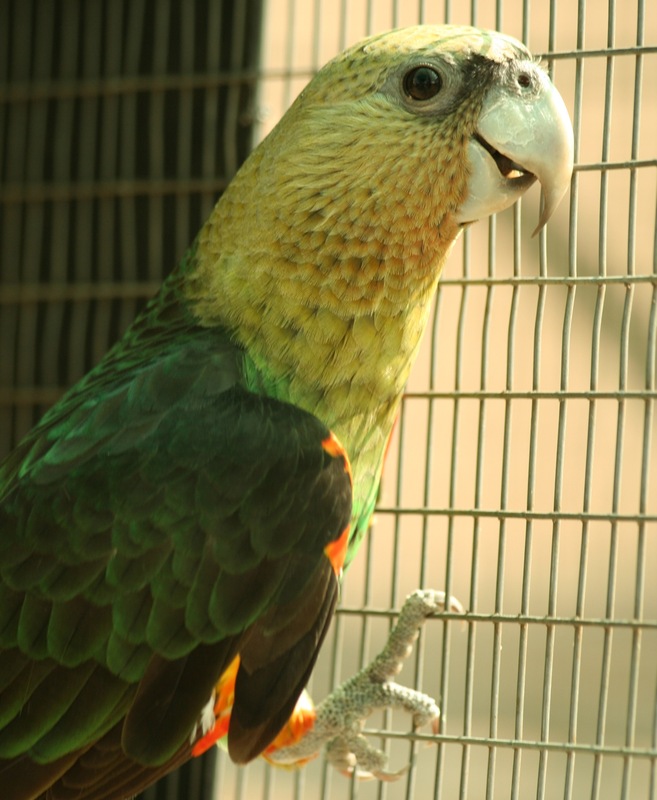 In 2009, the World Parrot Trust initiated the Cape Parrot Project in an effort to save this endemic species from extinction. 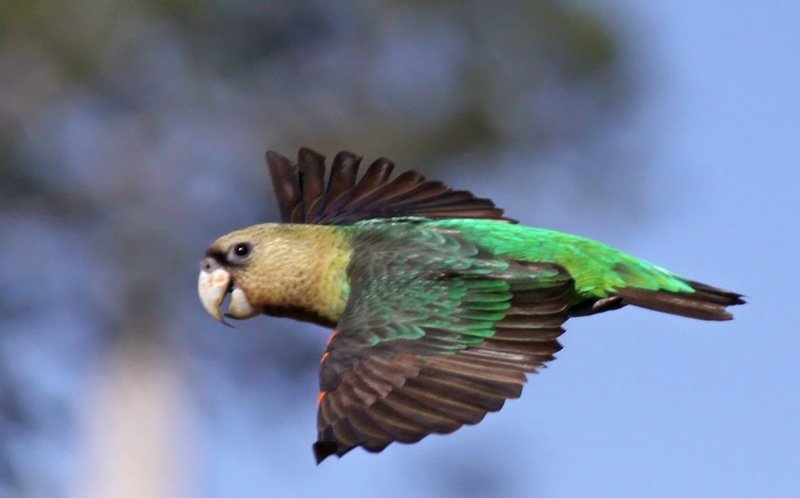 Preliminary surveys indicated that the observed body condition of Cape Parrots in the southernmost part of their distribution had been declining for at least five years. Soon, we received over 30 photographs of Cape Parrots with symptoms of advanced Psittacine Beak and Feather Disease (PBFD), a debilitating circovirus that attacks the immune system, beak, internal organs, and feathers of parrots globally. 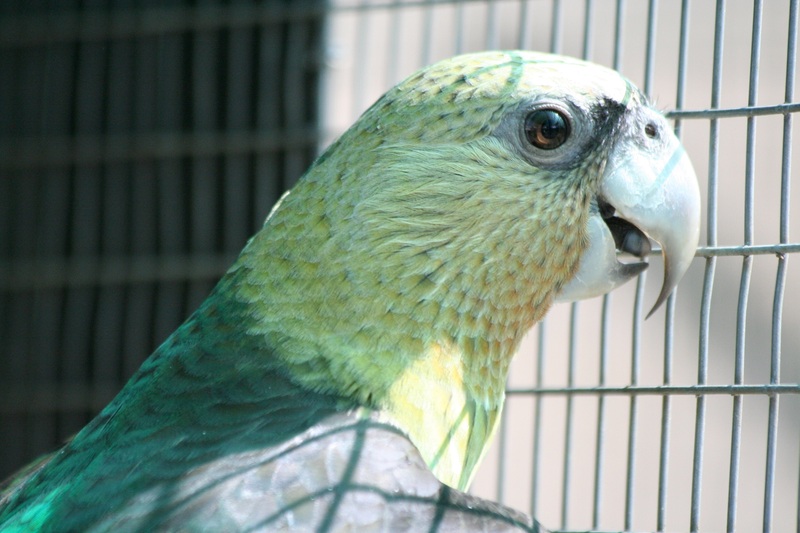 Varieties of this PBFD are widespread and usually specific to small groups of parrots. It is particularly nasty in that it is airborne, spread by the shedding of feather dust. No known agent (e.g. alcohol or virucide) can kill this virus, making it a “doomsday virus” for endangered parrots around the world. 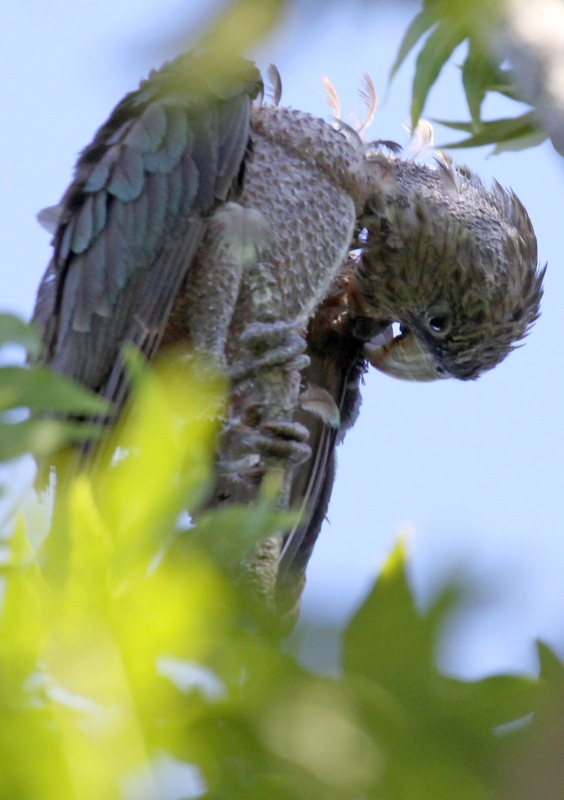 The photos were sent to us by some concerned South Africans who, in the many years that they had been observing and photographing the birds feeding in their pecan trees, had never seen anything like this. The news was shocking and prompted us to investigate the nature of this emerging threat to the Cape Parrots’ future. Between March and July 2010, we finally had the opportunity to capture the birds at the pecan orchard where the photos had been taken. 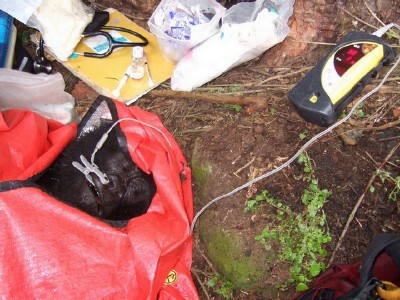 Within a week, we were able to collect blood and feather samples for disease testing. The results confirmed an alarming rate of PBFD infection among this feeding flock. Over 50% of the samples tested positive for the disease. All signs pointed to an outbreak. The individuals we captured were all in terrible condition with chronic weight loss, fleas, lesions on the beak, a lack of down feathers, and poor feather condition in general. To our heightening distress, we soon began to find carcasses under roost trees after the first two cold snaps of the season. 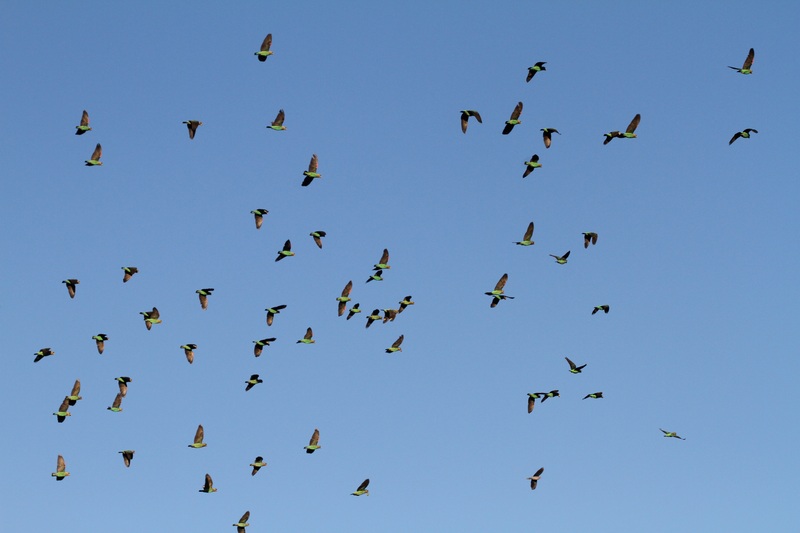 By July, this flock, which represented 30% of all wild Cape Parrots, had been reduced by nearly half (45%). 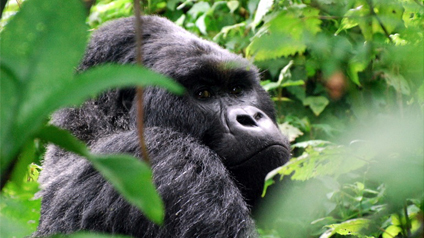 Concern mounted about the far-reaching impacts of this disease on the species as a whole, as we realized that 10-15% of the entire population had been lost in this incident alone. Currently, we are working towards the development of a PBFD vaccine using the blood samples we’ve already collected. 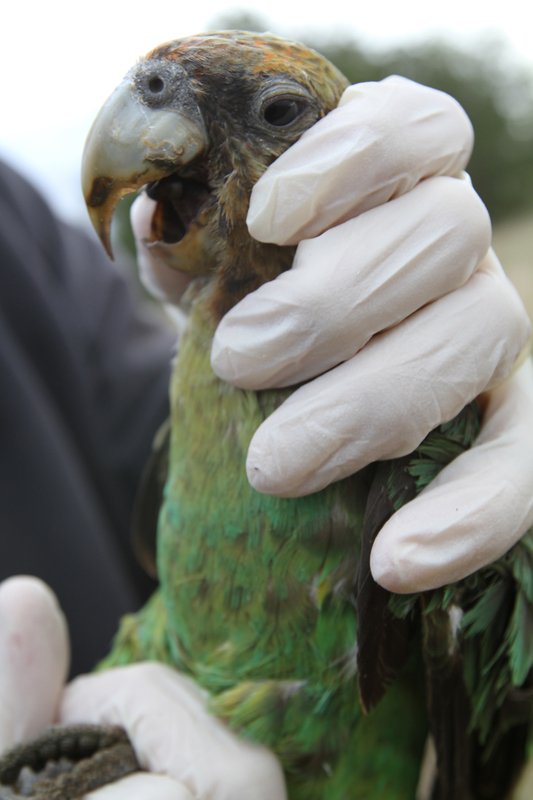 Cape Parrot Project is also collaborating with international researchers in the study of this disease. 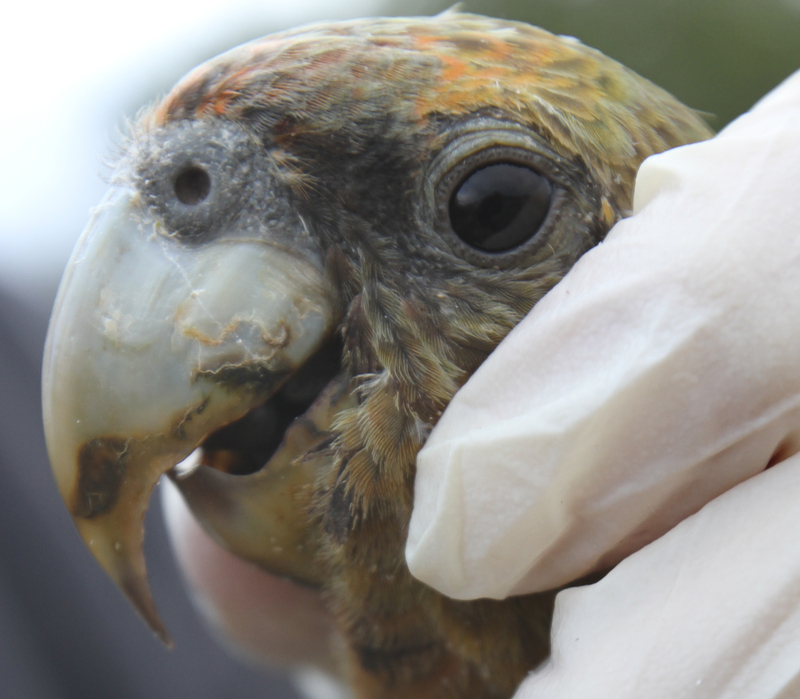 Next year, we plan to capture Cape Parrots at six additional locations in order to determine infection rates among these isolated subpopulations. We hope to find them thriving in absence of the disease. However, if similar infection rates are discovered next year, we will be forced to remove sick individuals from the wild for rehabilitation in a quarantine facility. After recovery, they would then be returned to the wild in the spring. 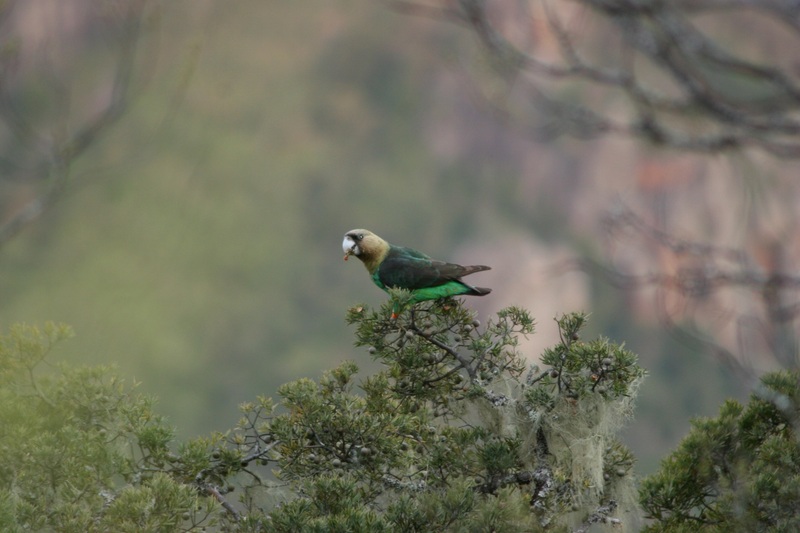 There is no doubt that long-standing and extensive logging has radically transformed the Afromontane Yellowwood forests that the Cape Parrots are vitally dependent on. Our research indicates that, due to the significant changes and pressures endured by these precious forests, the birds’ habitat simply isn’t healthy enough to support them any longer. This may have played a major role in the PBFD outbreak. It’s also possible that the species is just not strong enough to fight off the debilitating nature of PBFD. The disease has probably been present in the wild Cape Parrot population for a very long time, but at a significantly lesser prevalence. Historically, these birds fed predominantly on yellowwood fruits, which are high in calcium and protein, low in fats, and have strong anti-microbial activity. A lack of natural food resources has seen the species turning to pecan nuts, plum and cherry pits, pine nuts, acorns, apple seeds, Australian Acacia seeds, and other exotic foods. The new resources they’ve come to rely on are either high in fat or sugar. This diet could be compared to a person living off fast food and getting sick as a result. The lack of nutrients could be contributing to the spread of PBFD. 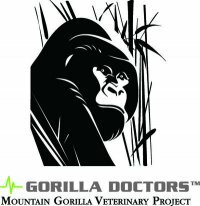 What would cause a sudden increase in the pervasiveness of this airborne virus in the wild population? Illegal traders regularly capture Cape Parrots and breed them to produce eggs that can be sold legally with the appropriate permits. If these wild-caught specimens declined in condition as a result of poor diet and resultant PBFD infection, it’s possible that the traders might have released the animals back into the wild, thus spreading the disease. It’s also conceivable that this species has been exposed to a new and more virulent strain of the PBFD virus. Either way, it’s indisputable that humans have contributed to the current situation in some way. It’s imperative that we do everything we can to secure a future for these birds in the wild. Please join the Cape Parrot Project group on Facebook and invite your friends to join. Spread the word, share your unique insights in our discussions, and help us save Africa’s most endangered parrot. The Cape Parrot Project group on Facebook is now the largest parrot conservation group in social media, with over 4,500 members and hundreds of photos, videos, links, and posts. We look forward to seeing you in the group. Nearly one third of all parrot species are now threatened with extinction due to the illegal pet trade, habitat loss, and disease. To read more about our alliance with the World Parrot Trust, in an effort to bring awareness to the plight of the world’s parrots, please click here. 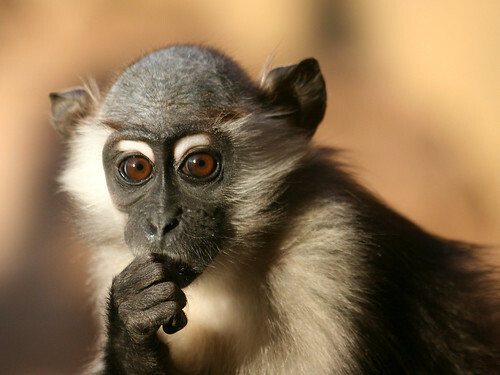 Officials in New York have identified two strains of simian foamy virus in wildlife imported as food — known as “bushmeat” — from three primate species: two mangabey monkeys and a chimpanzee, according to the Wildlife Conservation Society (WCS). 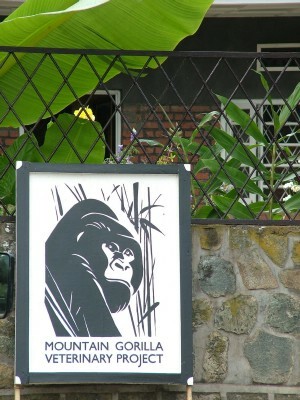 All of these animals are also endangered. Preliminary studies show that humans can contract simian foamy virus, but its long-term effects remain unknown. Could another AIDS-like epidemic therefore be on the horizon? The WCS, the Centers for Disease Control and Prevention and others are working now to prevent that from happening. A symposium called “Wildlife Conservation and Human Health” has taken place at Rockefeller University. 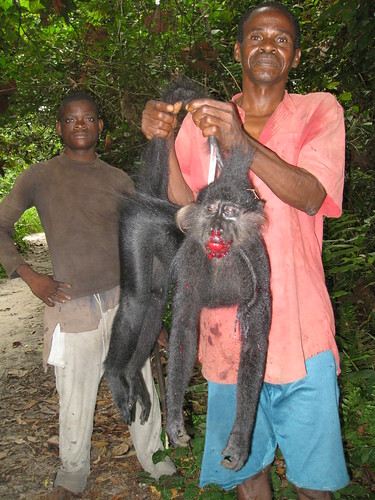 Diseases of wildlife origin that have impacted public health through the consumption or trade of wild animals include monkey pox, SARS, HIV/AIDS (stemming from human infection with simian immunodeficiency virus), and others. In addition to health implications, disease risks from the wildlife trade have had enormous economic impacts as well. The SARS outbreak of 2003—associated with trade in small carnivores and ultimately traced to bats —cost the international community an estimated $40-50 billion dollars in reactive health measures, declines in travel and commerce, and other cascading economic factors.